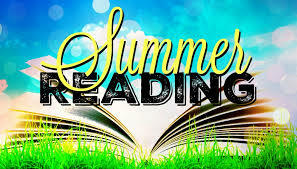 I like to be sure and read a few good books during the summer. There isn't anything more relaxing than to sit outside and read while taking in mother nature's wonders. Since I love camping I found a review about the book called Camping, by Bill Heavey. I found it to be interesting and I plan on getting it and reading it this summer. Check out the review from the New York Times about this book. Camping calls the white-tailed deer the deadliest animal in America. Well, I can kind of relate because I have hit several deer with a vehicle many time living in Missouri. These accidents can be very dangerous. Check out the review and if you find it as interesting as I do go ahead and read it. Then give me your review.